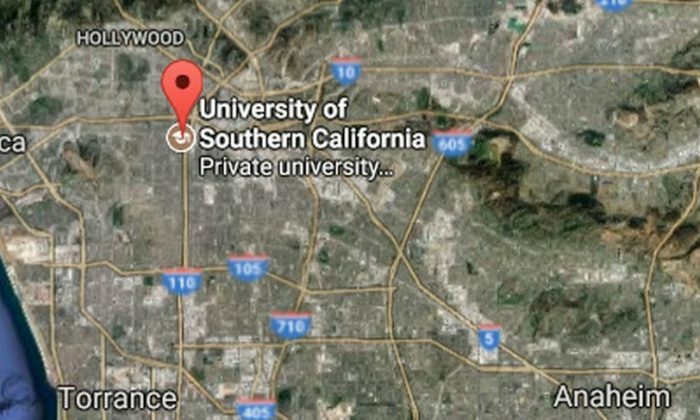 Police swarmed the University of Southern California (USC) in Los Angeles on Monday, Oct. 2, according to officials. There were initial reports of shots fired, but officials said there was “no shooting” on campus. “We can confirm there’s been NO shooting on @USC Campus. Systematic search was conducted in coordination with @USCDPS. No danger to community,” the LAPD tweeted. University officials told people to shelter in place, the Los Angeles Times reported. USC officials said that police activity was taking place around 610 Childs Way. Police were seen swarming the USC campus afternoon on Monday.